We will strive to ensure ngā tikanga ō Waitaha is demonstrated in the decisions we make. We will maintain a high degree of personal integrity and ethical behavior in all decisions we make. We will pursue knowledge and ideas that support and progress those things valued by Waitaha. 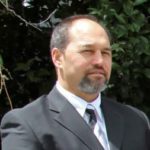 My vision as Chair for Te Kapu Ō Waitaha is to build on the wisdom and knowledge of our Tipuna, by developing a robust and effective infrastructure (foundation) that will withstand the test of time. In addition my focus is on implementing prudent and sustainable leadership of our economic, educational, cultural, spiritual and aspirational objectives for Waitaha. Wehi George Clarke, sadly passed away December of this year (2017). Wehi was a keen advocate for growing the wealth of Te Kapu O Waitaha in order to serve Waitaha whanau and mokopuna with best possible futures. Wehi was also proactive on his Marae – Hei located here in Te Puke, as well as Rangiuru Sports Club where he assumed the role of Chair. 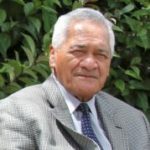 We will certainly miss his presence at the Board table, but his whakaaro, and moemoea for Waitaha will resonate with us forever. 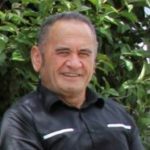 My vision as a Trustee on the PSGE for Waitaha is to to give our beneficiaries a renewed and exciting arena of economic, social and political stability for all of us and our mokopuna to come. With strategic vision that will be implemented, managed and monitored, including prudent financial planning and accountability we ensure that we remain focused on our commitment to the iwi. They deserve no less. 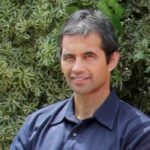 My vision as Trustee on the PSGE for Waitaha is to help lead the strategic direction of Te Kapu Ō Waitaha Trust. I will always consider our cultural, spiritual, health, education and employment needs now and into the future. For young and old and those in between for all to share and benefit & for the ultimate success of Waitaha. My commitment as Trustee is simple, he hapi ngā tikanga ō Waitaha. 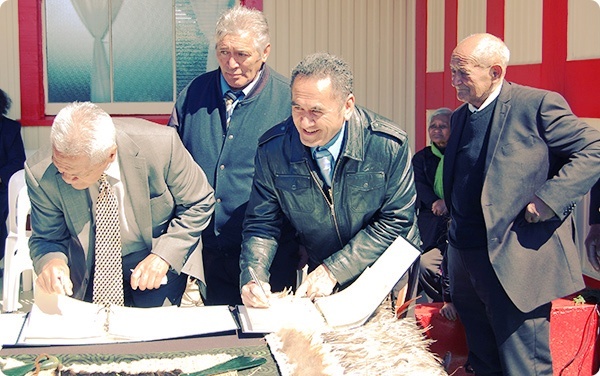 On 20 July 2011 Waitaha initialled a Deed of Settlement with the Crown to settle their historical Treaty claims against the Crown. This followed a period of direct negotiation between the Waitaha Raupatu Trust, on behalf of Waitaha, and the Crown. In order to meet the requirements for Settlement prescribed by the Crown a post settlement governance entity needs to be established to receive and administer the settlements assets received as part of the Treaty settlement agreed with the Crown. In establishing this post settlement governance entity Waitaha wish to at all times adhere to the concepts of Waitaha tikanga. The Charter details all key points in terms of how the Trustees should conduct themselves, important information related to the Waitaha Membership Register, elections of Trustees, proceedings of Trustees and how to pass Special Resolutions. 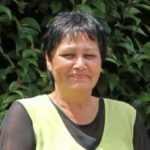 Te Kapu O Waitaha has a total Board membership of 5 elected Trustees. 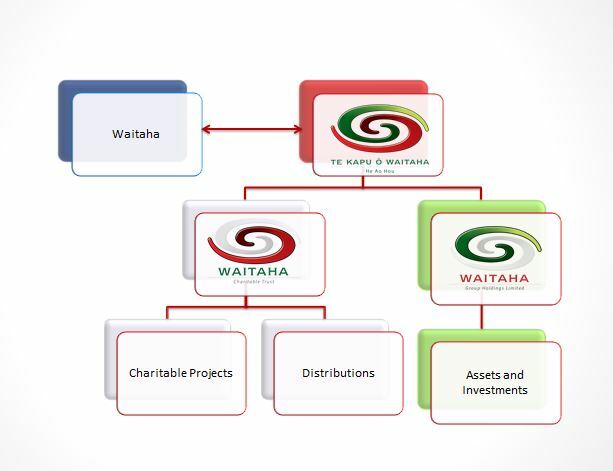 The Trustees are also trustees for Waitaha Charitable Trust, a subsidiary of Te Kapu O Waitaha. Trustees are elected for a term of three years. The current vacancies at the time of elections will conclude at the date of the Annual General Meeting. Board members can stand for re-election thereafter if they choose. To see when the next Elections are being held, please refer to the events calendar.